NEW TRIP just added!!! Experience the cultural rebirth of the Baltic states, the magnificent imperial riches of St. Petersburg and the luminous “White Nights of Summer” on this remarkable six-country, eight-night Baltic Sea cruise. By special arrangement, enjoy enriching presentations by former President of Poland Lech Wałęsa and noted author and scholar Sergei N. Khrushchev, son of Soviet Union Premier Nikita Khrushchev. 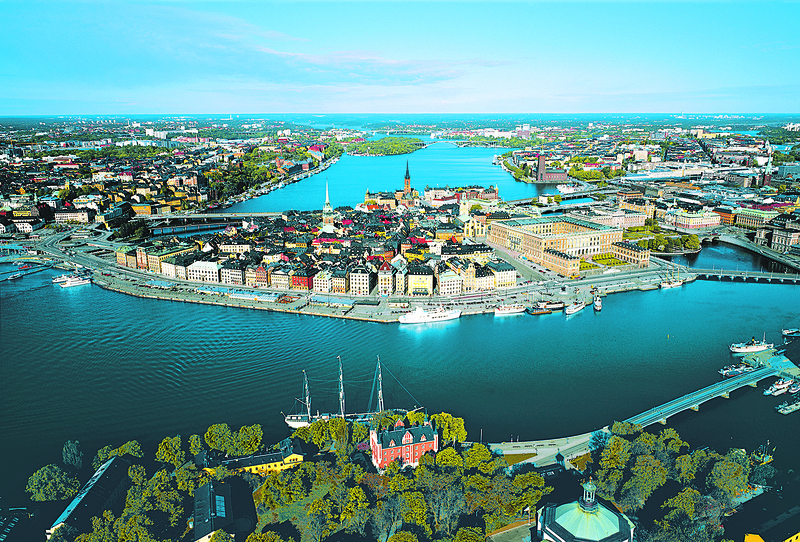 Cruise aboard the exclusively chartered, Five-Star Star Breeze from Stockholm, Sweden, to Copenhagen, Denmark, visiting Visby, Sweden; Helsinki, Finland; Tallinn, Estonia; and Gda´nsk, Poland. Spend two days in St. Petersburg. 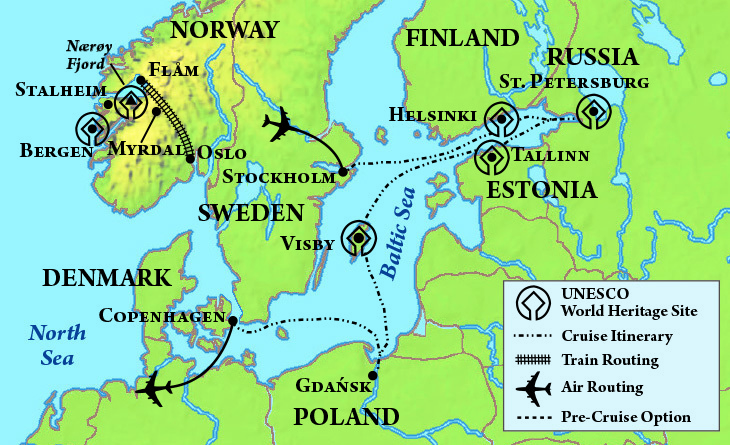 Splendors of Stockholm Pre-Cruise and Wonders of Norway Post-Cruise Options. Visit to St. Petersburg’s world-renowned State Hermitage Museum, a UNESCO World Heritage site, with specially arranged extended hours.